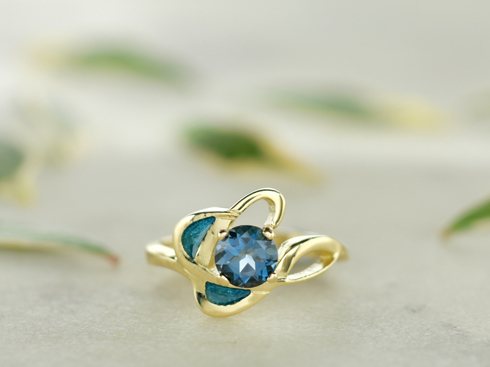 9ct Yellow Gold Dress Ring with a claw set London Blue Topaz. 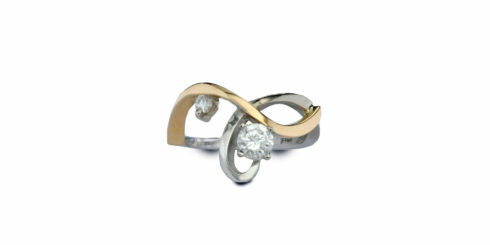 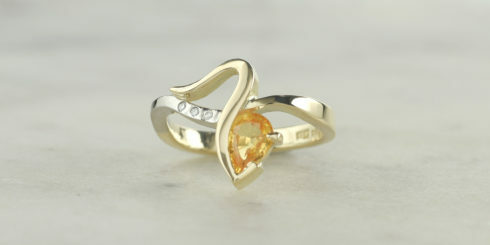 Shirley has collaborated with Ortak to create this truly unique dress ring. 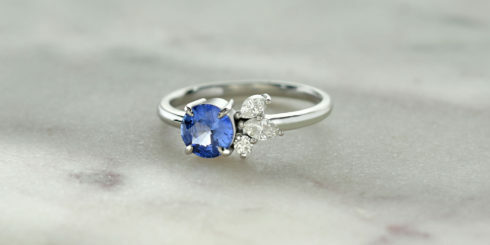 Inspired by our Unity ring, we have incorporated a deep blue enamel to compliment the hues of the topaz. 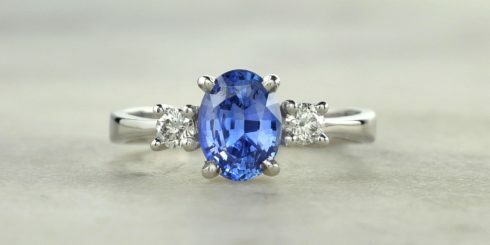 One available and ready to ship- size N. If you require a different size, please specify in the order notes after the checkout. 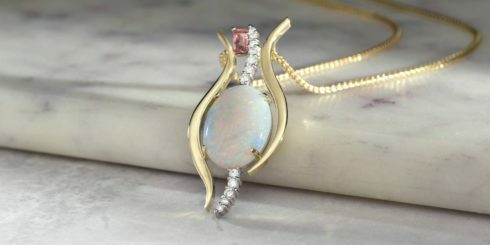 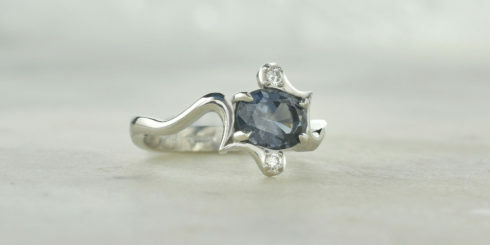 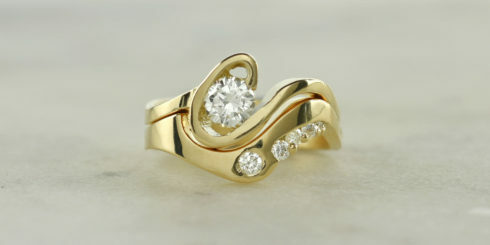 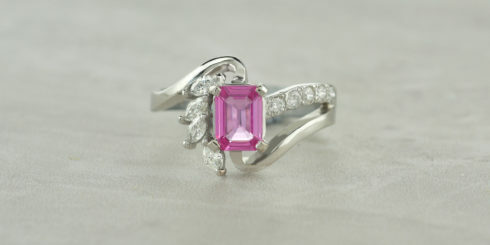 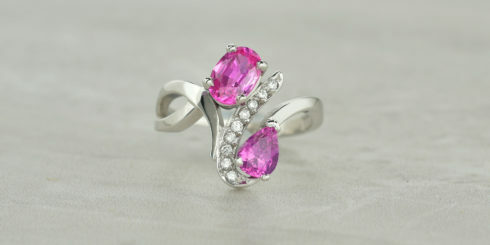 We can re-create this style with other gemstones, feel free to get in touch.